Sleek. Modern. Sophisticated. The minimalistic cutting edge approach lets you achieve the originality you are looking for in your kitchen. White is always in fashion, and these cabinets exhibit the utmost in class and styling. 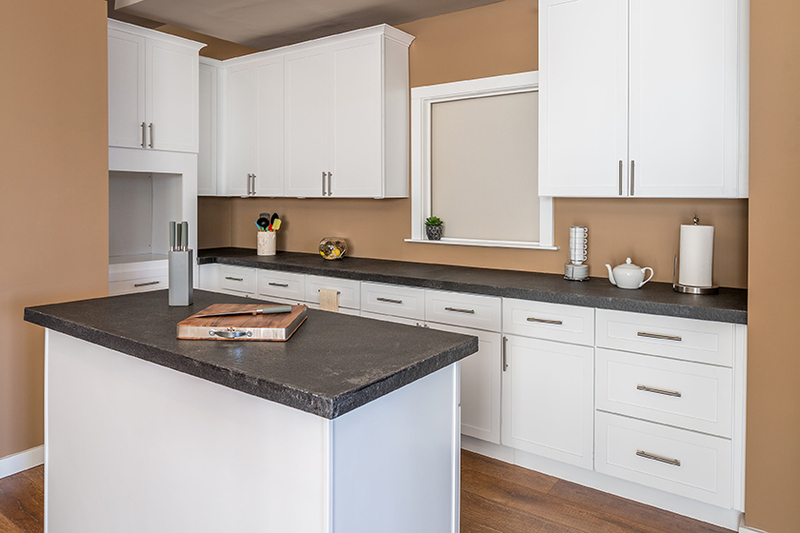 Shaker white kitchen cabinets are about creating an open feeling room full of soft warm light. A room will appear cleaner and more inviting with the solid wood white cabinetry. This softness is only enhanced by the easy and quiet closing drawers. 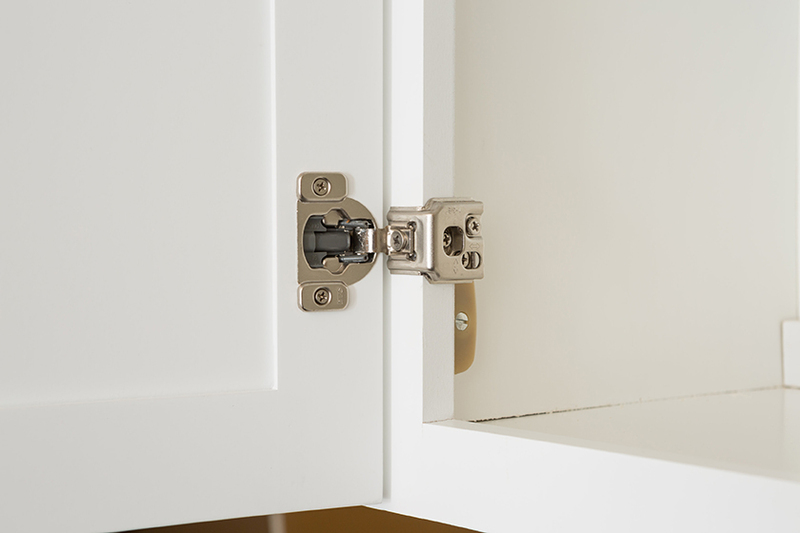 The European door hinges complete the warmth by hiding the harsh metal hardware. 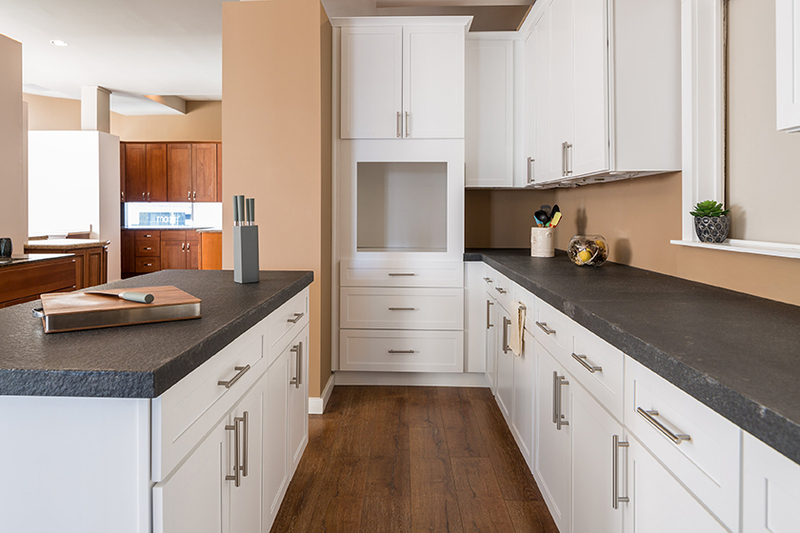 The quality of the soft shaker white kitchen cabinets continues with a 14 step finishing process. 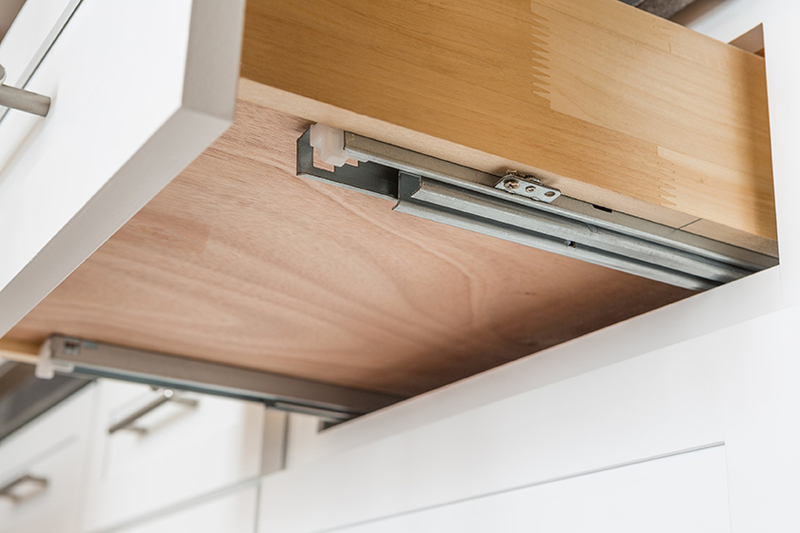 As the product is being manufactured, the finish is given special detail for a long lasting assurance of good cabinetry. Between the solid wood and the multi-step finishing, the quality of the cabinets is visible the moment you step into the kitchen. Start every day in a heavenly white kitchen with a refreshing breakfast and end everyday raiding the cabinets for a midnight snack in the pillow white room. When you walk into the bathroom, the refreshing white will match the sleek porcelain and modern design. That is what shaker white offers to the design of a kitchen. 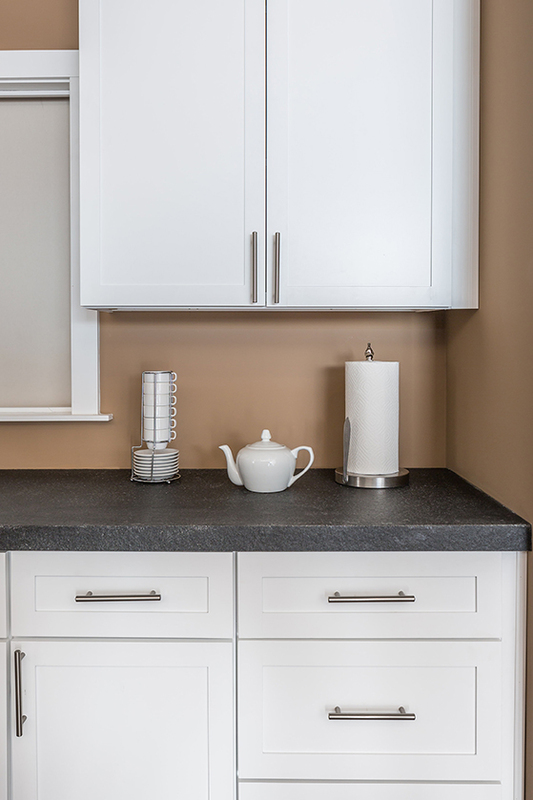 Upgrade your lifestyle and the environment of your most visited room by choosing the classy yet calm shaker white. As far as modern rooms go, these cabinets are the core of looking good and feeling good.